I know I’m enjoying every second of this holiday season. This is definitely one of the busiest times of year for my family. From choir Christmas concerts to cheer performances, it seems our calendar is full of special things to go to. 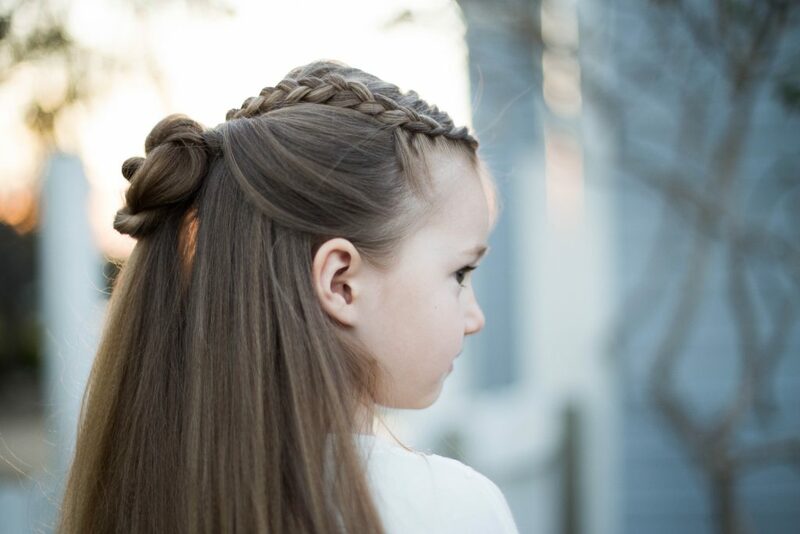 Check out my 3 cute hairstyles perfect for the kiddos’ special occasions! 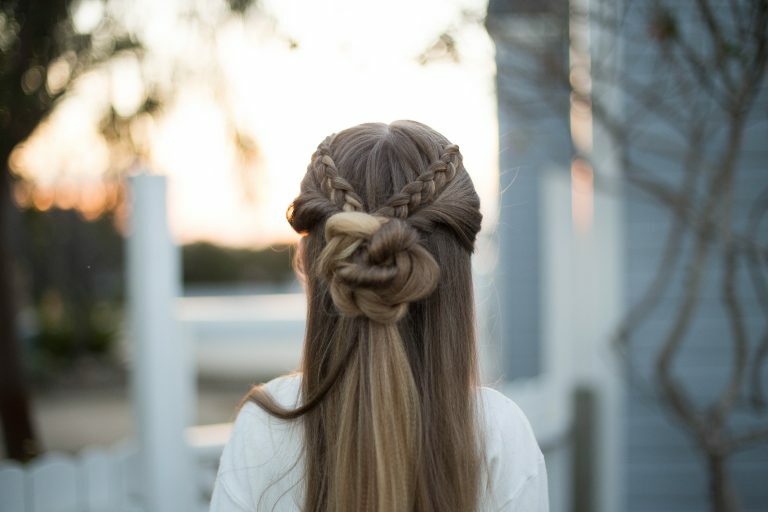 1-Braided Bun Combo: This hairstyle is absolutely darling. Plus you’ll never believe how easy it is to do! All you need is just 5 to 10 minutes. 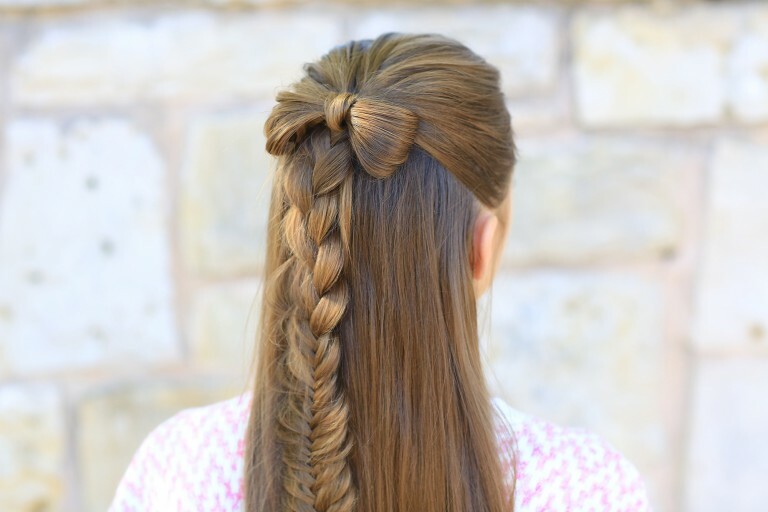 2- Half-Up Braid Bow: Mixed braids are so cute! Plus the bow is the perfect finishing touch and sure to be a favorite with the littles. 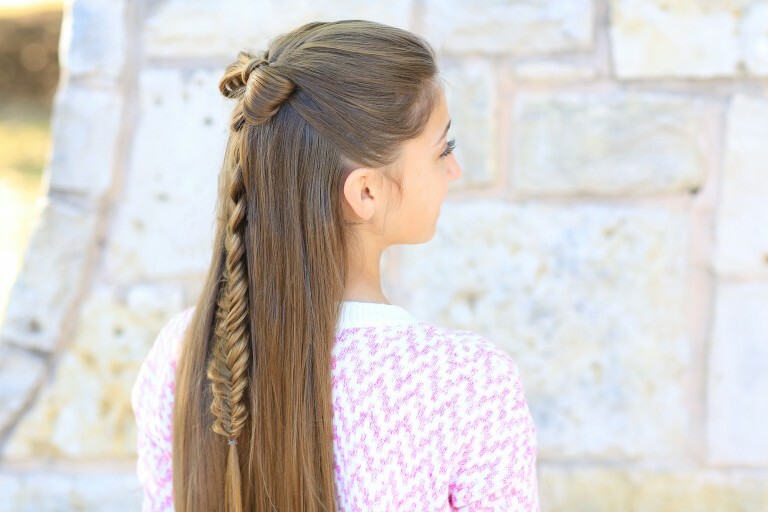 TIP: Pancake the braid to add more texture! 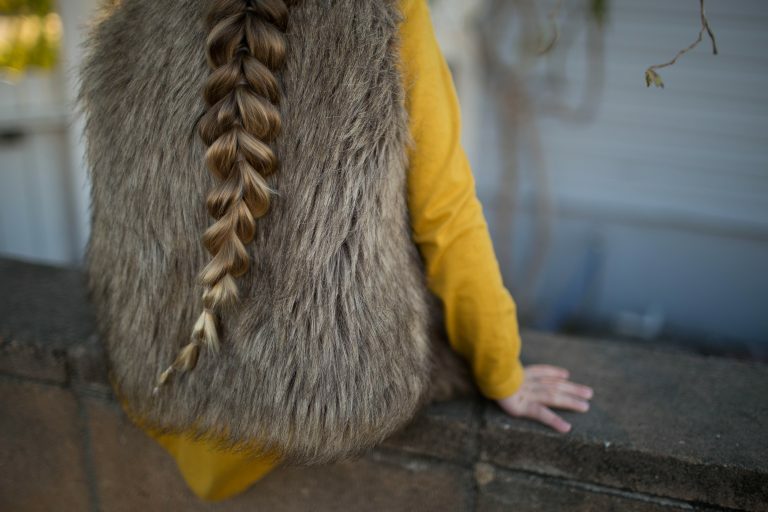 3- Dutch Pull thru Combo: If you’re looking for a cute hairstyle that you don’t have to worry about falling out?! Then this is the hairstyle for you. 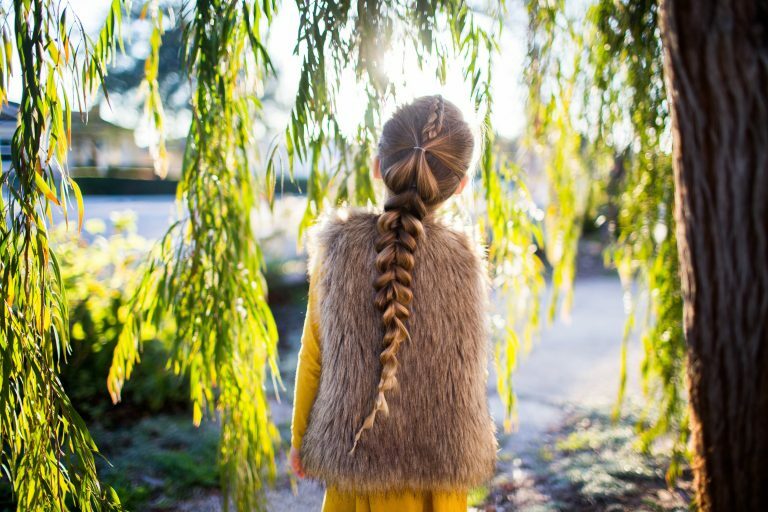 This is perfect for those days when the kids need to look nice but you don’t have to worry if they decide to run around a little.